Local Beef for Local Foodservice: Welcome to FPL Food! Patrons today want high-quality, locally-produced beef that delivers an enjoyable dining experience at an excellent value. In the foodservice industry, delivering diners a one-of-a-kind menu that catches eyes and whets appetites is key—and it takes a one-of-a-kind company. 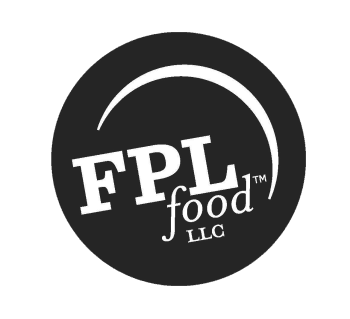 Providing local quality to the foodservice industry of the Southeast drives the team at FPL Food. Our family-owned business was founded on the practice of pairing our intimate knowledge of French provincial farming traditions with the dedication to sustainable, local beef. Boxed beef, commodity grinds, fresh and frozen patties, portion control steaks or marinated items: we’ve got the product you need to make a statement in your business. Our brands have been developed to service the individual needs of foodservice operations, providing traditional and custom quality meat items.